A couple new things you can do digitally with the AMA! This particular story is inspired by an object at the Verdun World War I memorial: set in a glass case is a beautifully preserved mule’s hoof. 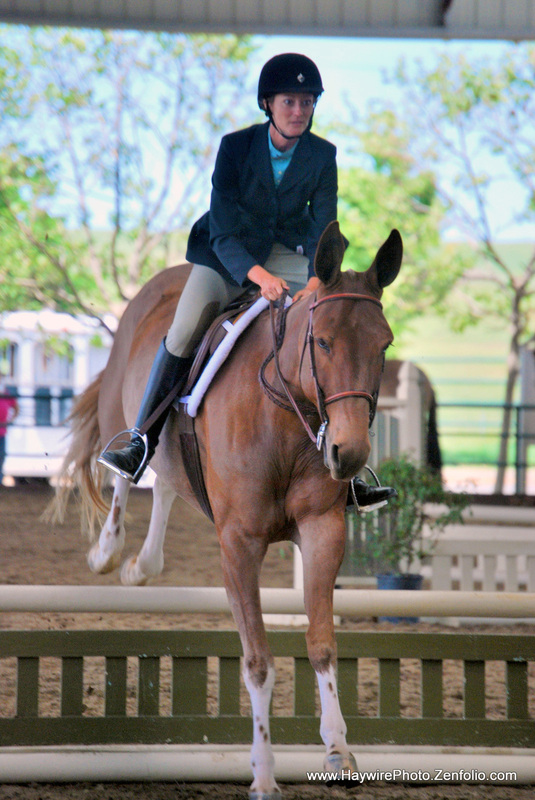 We started out the show season with the first show at Oak Star Ranch. It was a great show and we had a lot of fun. Also learned a lot and had a great time with a wonderful donkey that Jimmy and Joy McCain are letting me show this year. He is a great donkey and we are both learning a lot. Next show was Bishop and also had a great time, we had a great turn out of donkeys as we also had a Laura's show. We had them all in the parade and as always donkeys are so loved by everyone. The Kernville show was great, not as many turned out for the show as last year, but was a great show and had a lot of fun. I did not go to Tucker's but heard from a lot of contestants that it was a great turn out and had a lot of fun as usual. Let's keep showing our great animals and keep having fun. I love the comradery that we have at all the shows, the fun and learning from each other. See everyone at Penn Valley and stay safe. Diane sent in a special thanks for all what the AMA board members do to help keep our association going. The Oakland A's are putting together a throwback game on June 27 and asked us to pass this info along to the mule people of the AMA. If you are interested you can contact Jake Anderson of the A's and he also shared a little more info with us about this special occasion. TIP HOTLINE for Coach & Max! Please call this number and leave an anonymous tip for either of these mules. Their owners are heartbroken and need to bring them home! A high school student named Allie Evans from Kentucky recently shot, edited and shared this video with us which I must say is a damn good job of showing what the mule community is all about. This was shot in a small community in Merrimac, KY which goes to show mule people are alike even on the other coast of the USA. Just getting together, hangin' out and having a good ol' time. A small quote from Allie about her video "I have known Milford Lowe all of my life and he has such a passion for his mules I thought other mule enthusiasts would enjoy the video." A brief article about Laura & Dyna featured in Passage Magazine. You can click the link below to read and or download the November issue. Go here to read the Passage Magazine article.